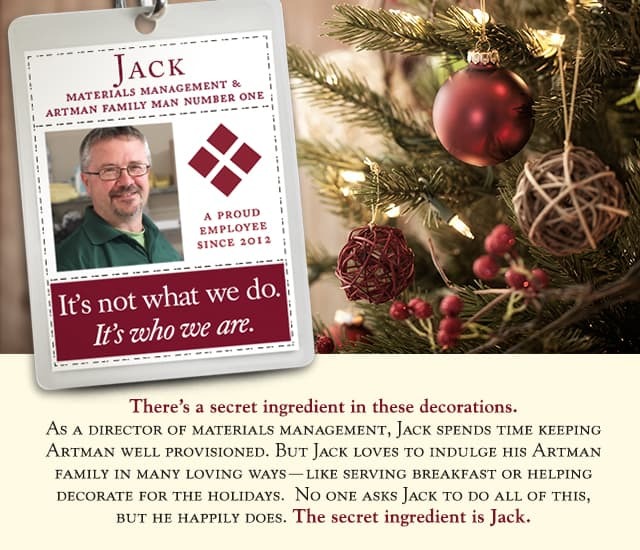 Artman Assisted Living Community has long been a leader in Personal Care and Skilled Nursing in Montgomery County, Pennsylvania. 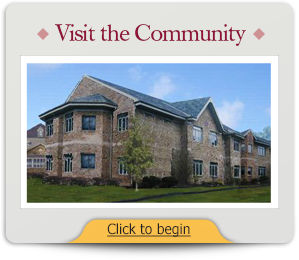 Since 1916, we have provided compassionate care to generations of residents on our Ambler campus. 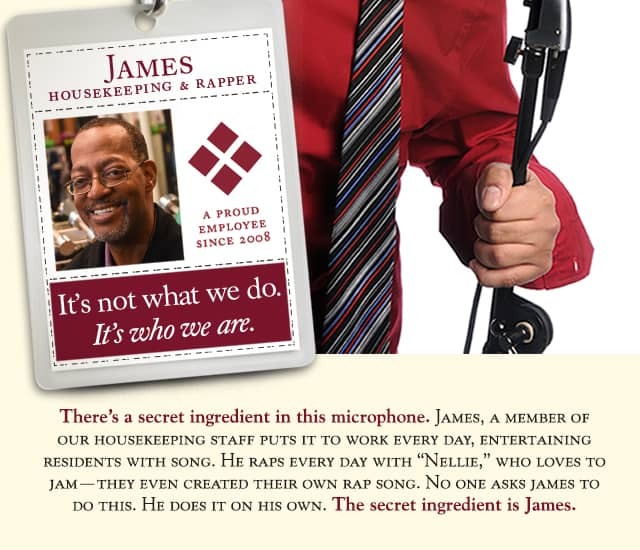 We take pride in the dedicated staff members who support and care for our residents. As a proud member of the Liberty Lutheran Family of Services, Artman Assisted Living Community is a faith-based organization with a rich tradition of providing high-quality care to residents of all faiths in Montgomery County, PA. Our not-for-profit team of long-term caregivers has experience in Personal Care, Skilled Nursing and Rehabilitation. Residents of our community have the peace of mind knowing a full continuum of health care is available on site. 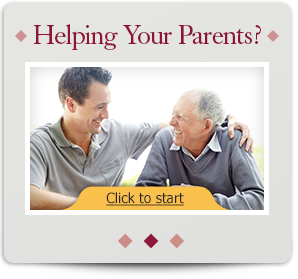 We offer short-term rehabilitation to residents and non-residents alike. Our nurses and licensed therapists focus on helping short-term rehabilitation patients recover successfully and return home as quickly as possible. 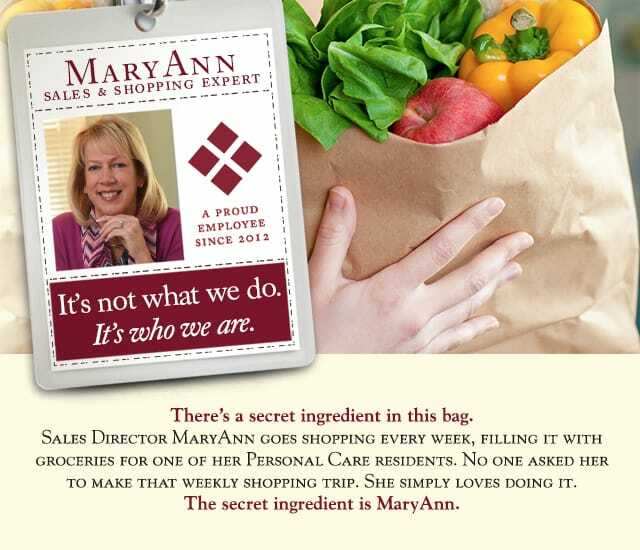 Artman Assisted Living Community takes pride in its long history of award-winning quality care and service. As we move forward, that legacy of service and security will continue with as we renovate our residences. 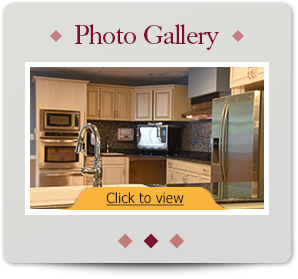 Artman is a place where you or your loved ones can live with confidence, and you won’t need to sacrifice your independence or the comforts of home. 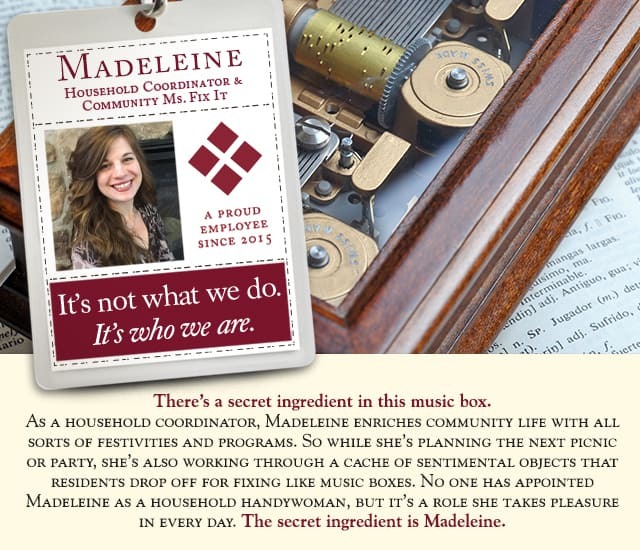 For more information, click here to contact us online today or give us a call at​ 215-643-6333 . 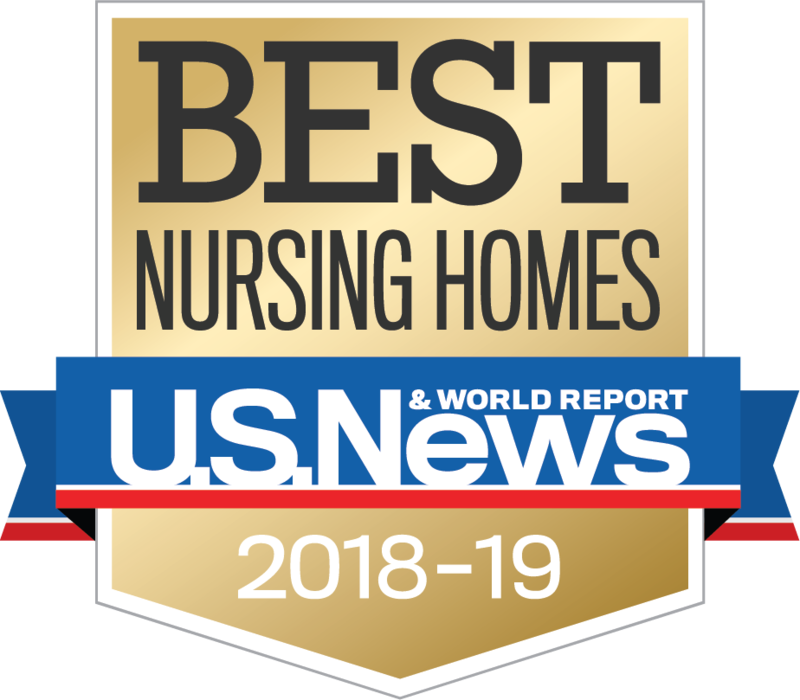 Artman Assisted Living Community is the proud recipient of the U.S. News 2018-2019 Best Nursing Homes Award. This award recognizes the superb care that we offer to every resident, and reinforces our dedication to raising the bar every year! 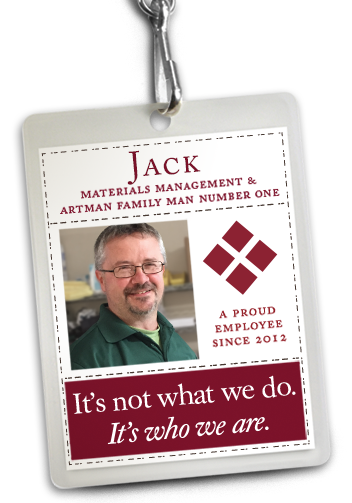 Artman is a member of the Liberty Lutheran family of services. Liberty’s faith-based, non-profit organization impacts the health and well-being of more than 10,000 senior adults through a dynamic range of health and wellness services and lifestyle options. The Liberty Lutheran family of services includes: Paul’s Run, The Hearth at Drexel, The Village at Penn State, The Manor at York Town, The Becoming Center, Liberty at Home, Liberty Hospice, LCFS’ West Philadelphia Senior Community Center, and Lutheran Congregational Services.